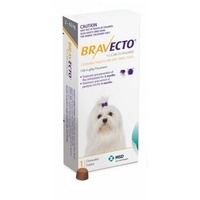 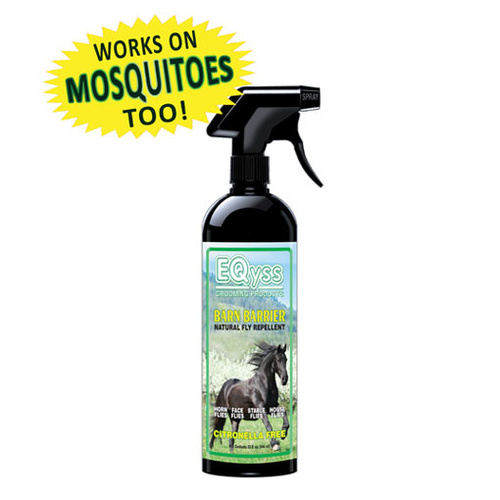 EQyss Grooming Products has created the PERFECT Natural Fly Repellent using a gentle blend of 4 natural botanical oils. 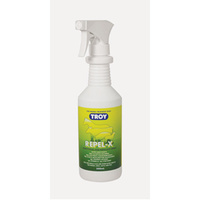 Hate the smell of Citronella? 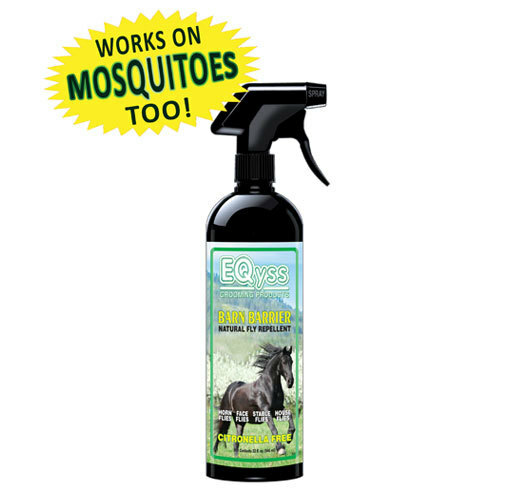 Barn Barrier is CITRONELLA FREE! 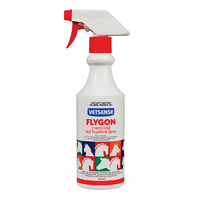 Barn Barrier has been Field Study tested, and proven to repel Horn Flies, Face Flies, Stable Flies, and House Flies. 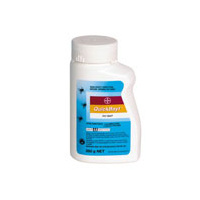 Barn Barrier is also pH balanced, unlike other Fly Sprays, so it won’t irritate your horse’s skin or damage coats, manes, or tails. 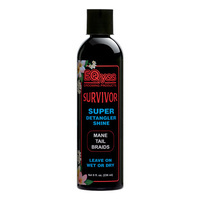 Safe for use on bedding, bridles, blankets & other tack. 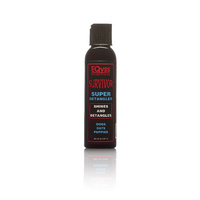 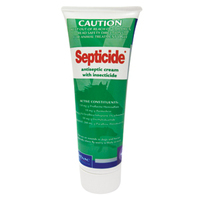 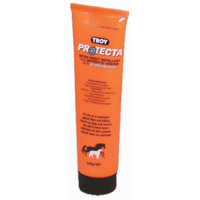 Safe for horses, ponies, and foals.